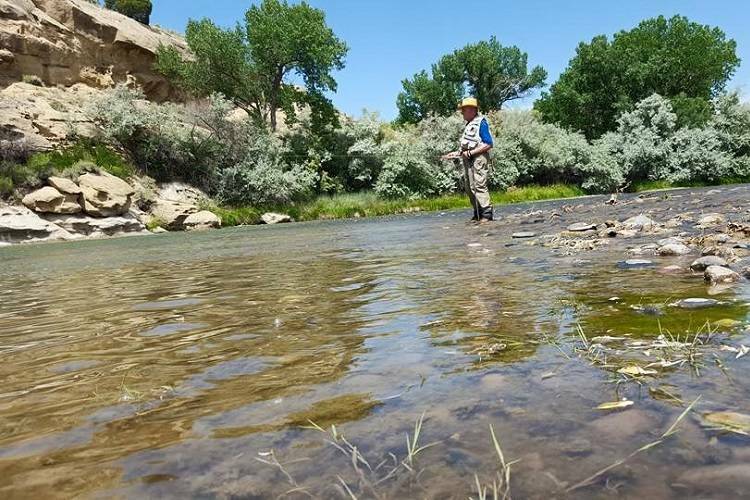 Enjoy a day of catch and release fly fishing along this privately owned section of the San Juan River. Make time to explore the disc golf course and art gallery! At Majestic Enchantment you can wade both sides of the river for over a half mile. This beautiful property is privately owned so you will not have to fight for that perfect spot. The area also features a disc golf course and art gallery. Located at 221 Highway 511 in Blanco, and open daily from 7am to 7pm, this is a must for any serious angler and outdoor lover. Property also available for special events. Call for rate details and additional information.